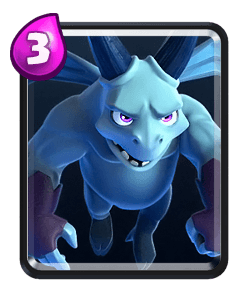 Three fast, unarmored flying attackers. 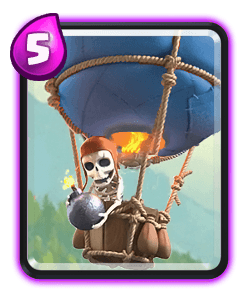 Roses are red, minions are blue, they can fly, and will crush you! 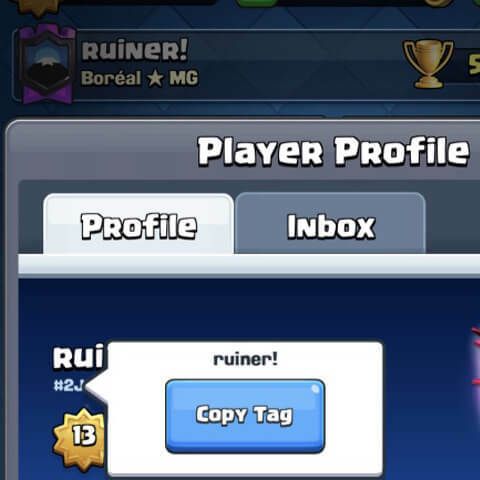 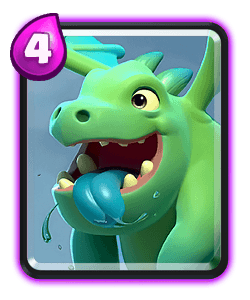 Note: Ladder stats and decks are based on legendary arena only. 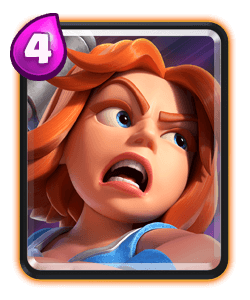 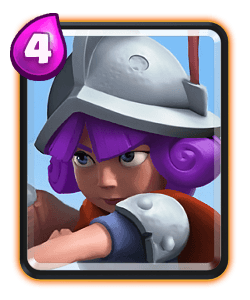 Tournament stats and decks include all arenas. 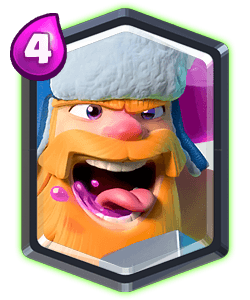 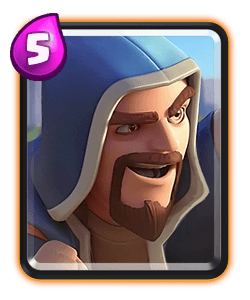 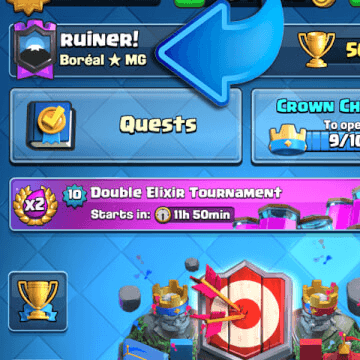 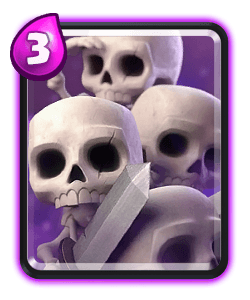 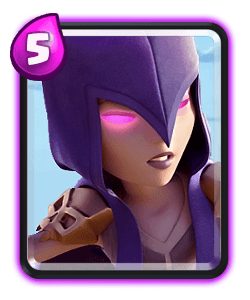 #1 Giant Deck for Max Trophy Gain!